Since a year I am following Rayloryan's posts about his Ming Chinese army at Benno's forum. 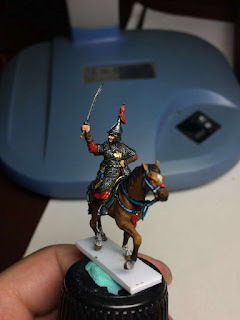 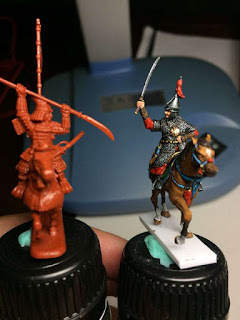 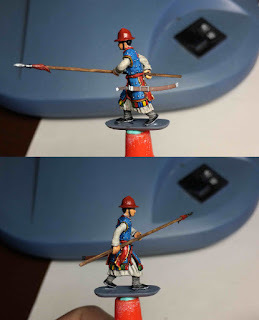 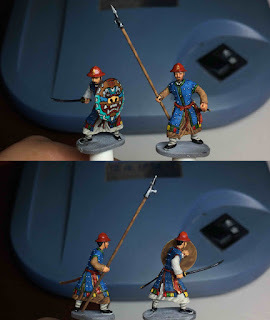 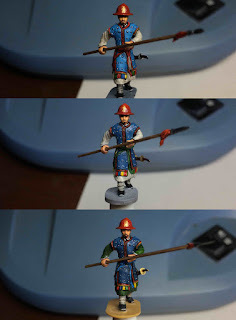 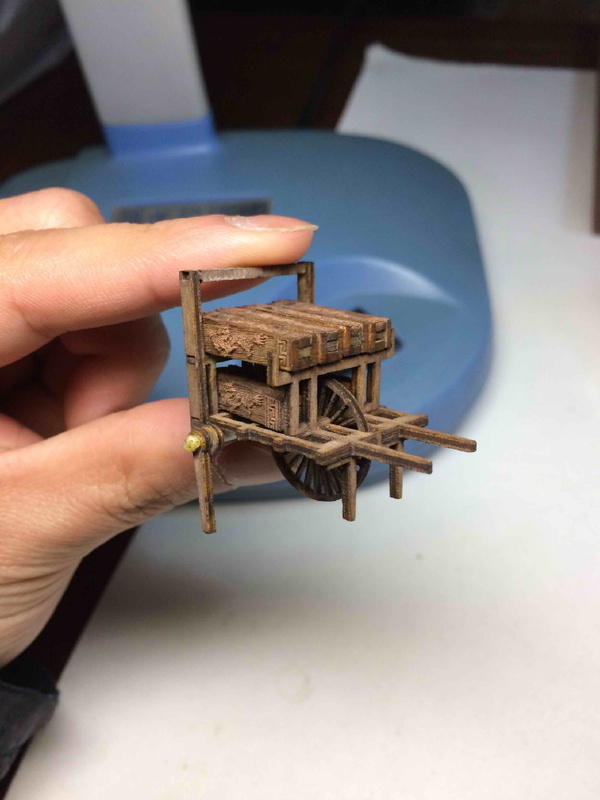 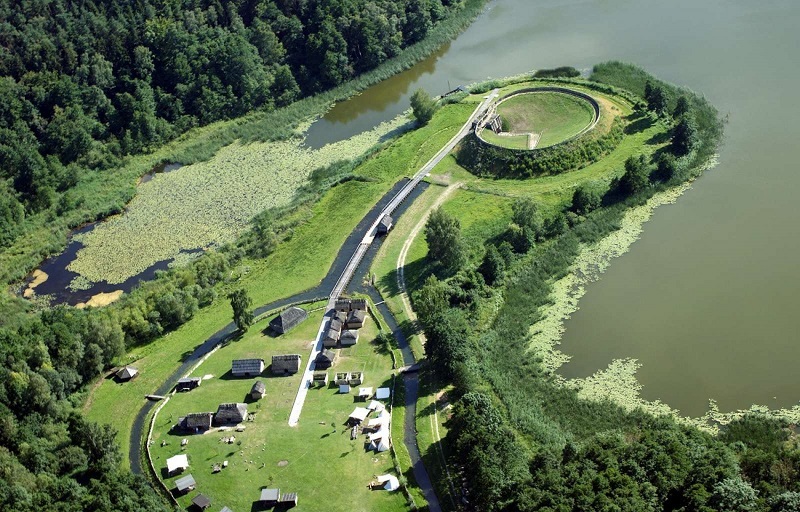 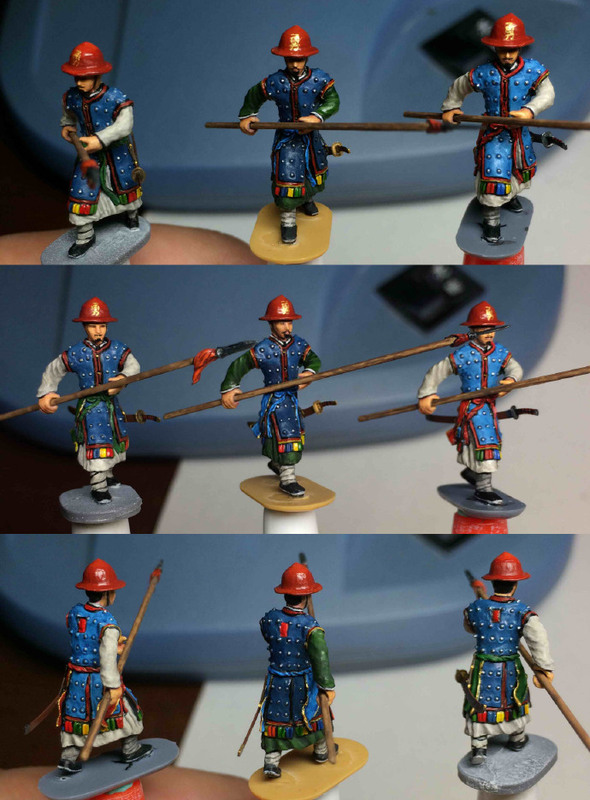 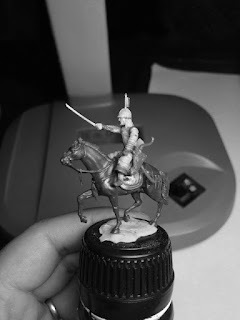 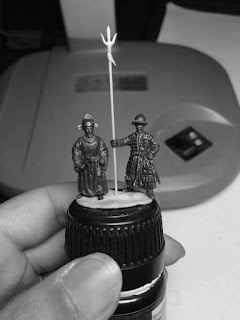 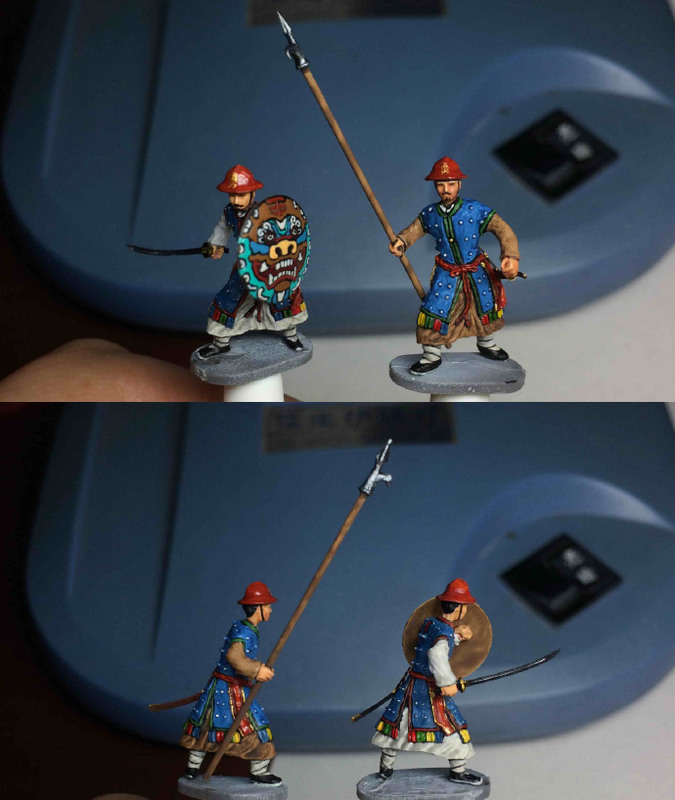 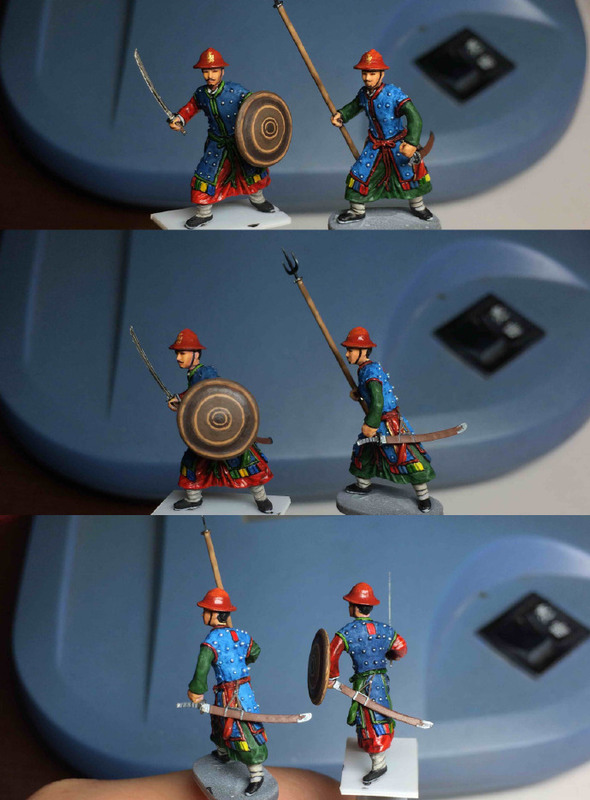 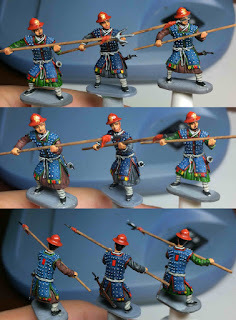 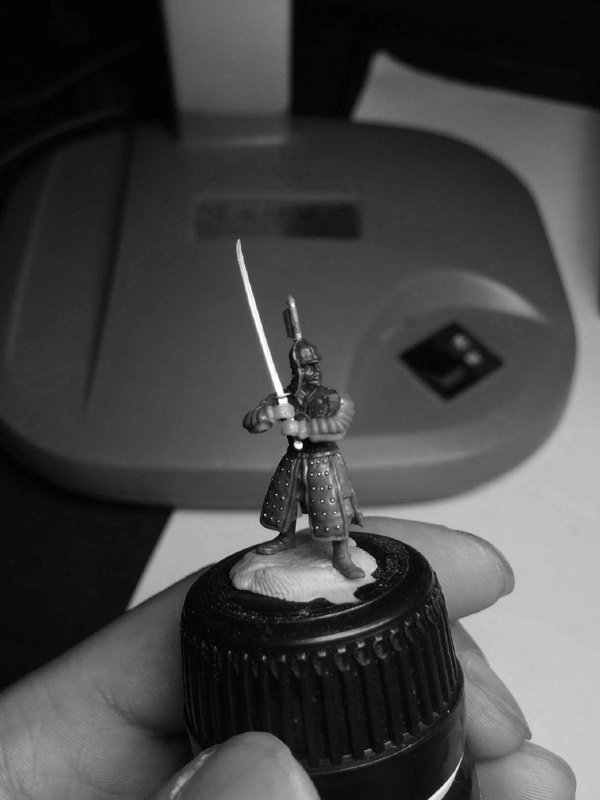 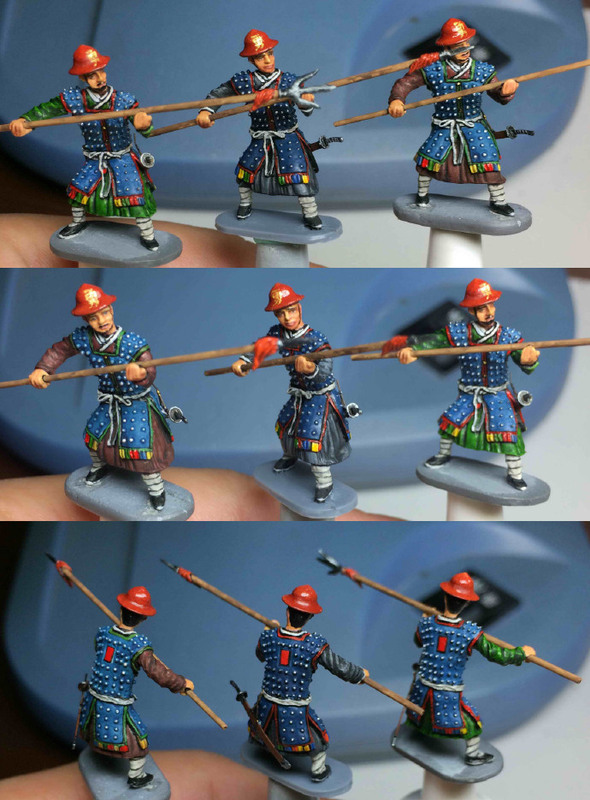 My mate Thomas who is working on his own range of the Ming army gave me the link. Please check the link to see a lot of photos, both of masters and historical research.